J. P. Rambling (a pseudonym?) is the author of the Redefining Atlantis website(a), which started in January 2016 and offers a serious investigation of matters relating to Atlantis. 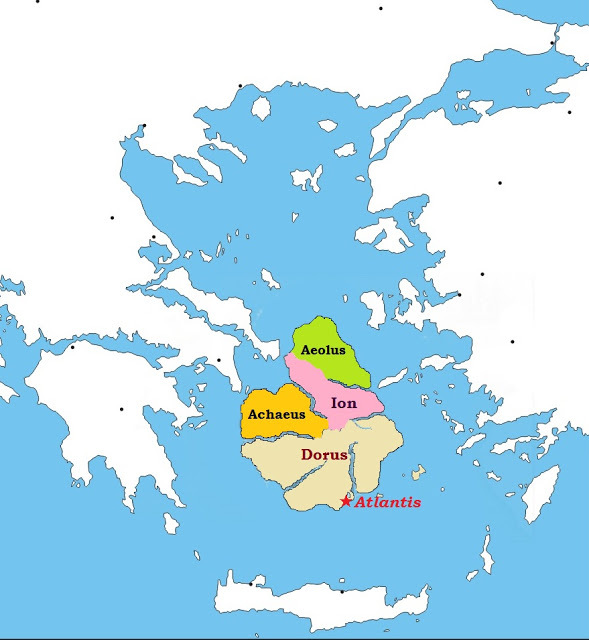 He favours an Aegean location for Atlantis with the city situated in the south of an enlarged landmass, where Santorini lies today.